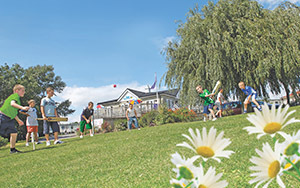 Book a break at a caravan park in Kent and discover why this pretty region is known as the Garden of England. 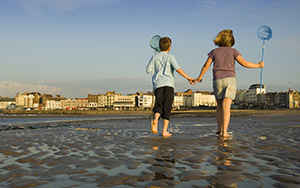 Kent's coast has a host of outstanding beaches, among the best of which are Broadstairs, Margate and Ramsgate. 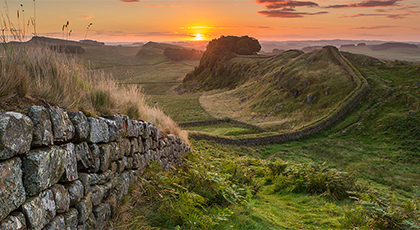 Visitors can get up close to the famous White Cliffs at St Margaret's-at-Cliffe or explore the giant white stacks at Botany Bay, a former smuggler's cove. 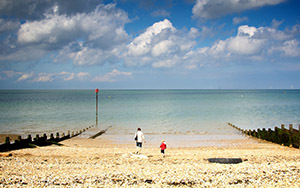 Whitstable blends its traditional fishing roots with a cosmopolitan atmosphere created by a community of artists, food producers, artisans and local traders, many working from the old fishermen's huts lining the seafront. Margate's level of cool jumped another level with the re-opening of Dreamland. The pleasure park was lovingly restored under the watchful eye of designer Wayne Hemingway to bring 21st century thrills to a retro setting. 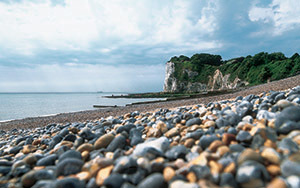 Linked to Kent's north coast by causeway, the Isle of Sheppey has big sandy beaches set alongside flat marshlands that are popular with walkers, cyclists, photographers and fossil hunters. 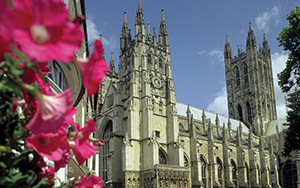 The region's capital is Canterbury, home to the magnificent cathedral. For a fascinating view of the city, book a Canterbury Tales tour to dive back into the area's medieval past. Can you dig it? Yes you can… at Diggerland. The theme park, in Strood, is dedicated to the giant yellow construction vehicle, with indoor and outdoor play areas and rides. 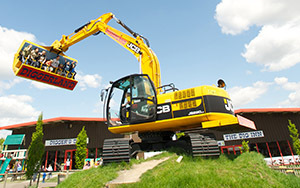 The ultimate enjoyment, for adults only, puts visitors behind the controls of a JCB. 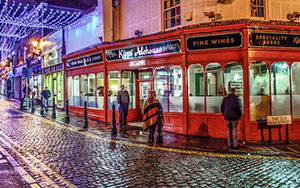 Kent is a champion of the growing trend for craft ale, with tiny micropubs serving wonderful ales in all sorts of curious locations across the region. Read about them on the BreakFree Holidays blog: http://www.breakfreeholidays.co.uk/blog/kents-best-micropubs/.